Rider Weight Limit: 140 lbs. 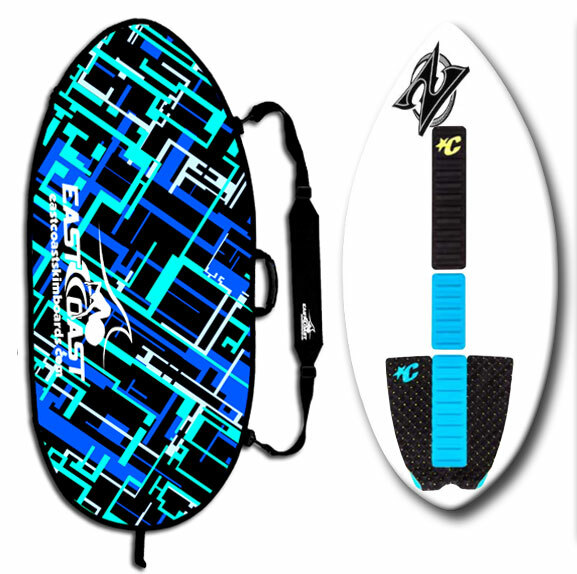 Rider Height Range: 4'7" - 5'5"
Size: 45" x 20" x 1/2"
Description: The Zap Medium Wedge is what we recommend to start with and progress. Its shape and design is for sand skimming and wave riding. This board is ideal for beginner to intermediate level. Built with Zap's Composilite construction and E-Glass gives this board extra strength and durability (fiberglass with foam-core). 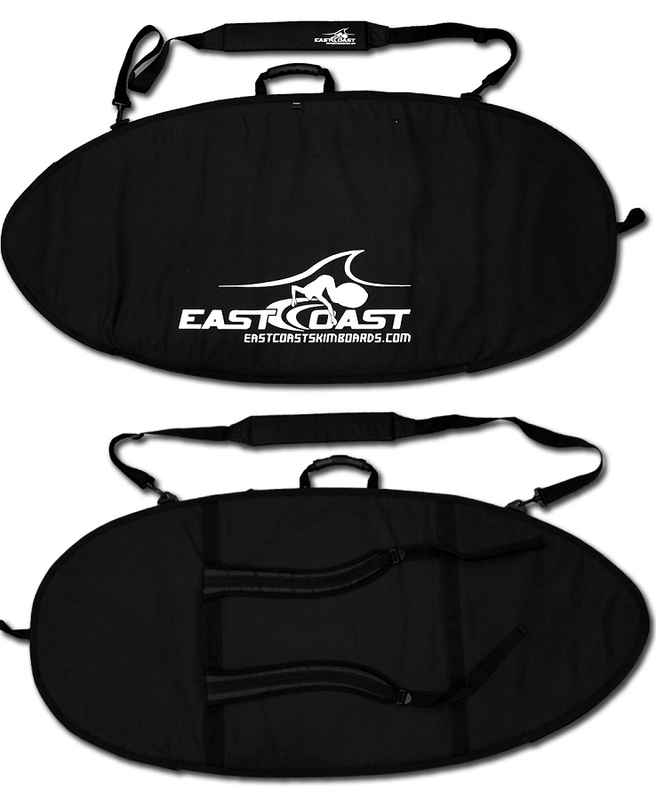 Package Includes: Traction pad set including tail pad and arch bar, stickers and deluxe skimboard travel bag with shoulder strap and backpack straps.